Big Water – Is clean water the new oil? 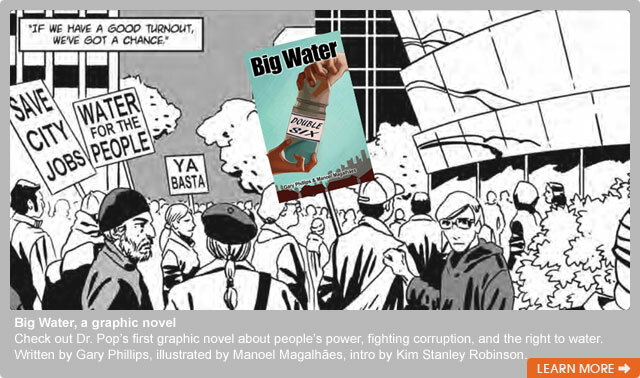 A graphic novel from our friends in LA. Do we need a new water ethic? Global water policy? Who owns our water?